This was my third time in Singapore. The first time when I was really young, so I have no recollection of it or whatever. The second time was 8 years ago for my high school graduation, but that time I got really sick. 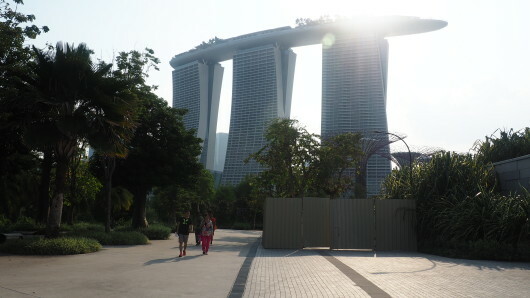 This time, I was able to enjoy Singapore while being fully healthy. There were a lot of things that caught my eye that I didn’t notice the first time around in Singapore.